When Pastor Ralph arrived in The Gambia in November 1996, he was moved by the many Gambians he encountered who needed medical assistance. Pastor Ralph, a friend of Dr. Hamilton’s and knowing of his medical missions to Central America, contacted him and asked him to consider organizing a team to The Gambia. This challenge took three years to bear fruit, but in 1998, with the encouragement of Pastor Rob Scribner from The Lighthouse Church in Santa Monica, the first Lighthouse Medical Mission Team, composed of 17 individuals, departed for The Gambia. Ten years ago pioneer Pastor Ralph Bowen established The Lighthouse Church in The Gambia. 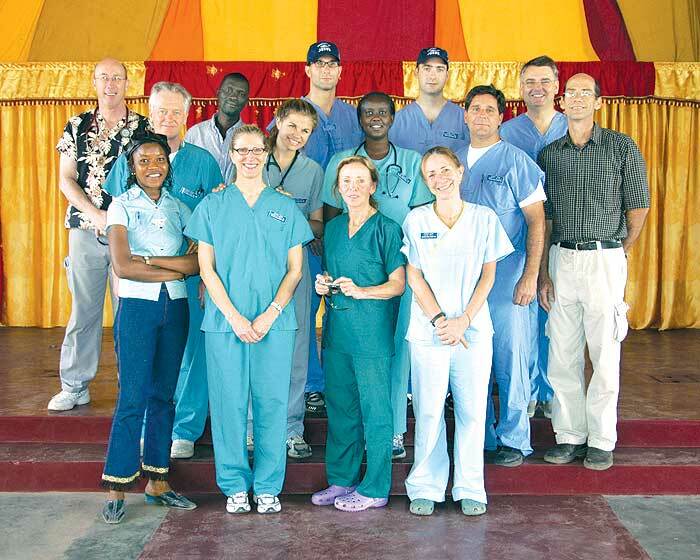 To celebrate this anniversary, an 11 member Medical Mission Team journeyed to Banjul in November of 2006. Over the course of one week, an estimated 1,500 people were treated. Thousands of people, each of them in desperate need, descended on our clinic. The lines of people waiting stretched for hundreds of yards and at times even became violent as people became frustrated and angry by the wait. While working in The Gambia, we were keenly aware of the Sierra Leonean Civil War that was raging to the south. 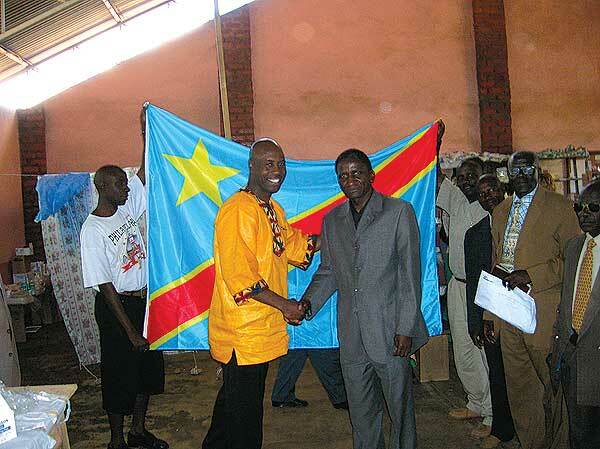 Pastor Alvin Smith, who ultimately had to leave the country because of the peril of war, turned his church over to a young African pastor named Edward Saffa. By 2001 the war in Sierra Leone was resolving. A peace plan, brokered by the United Nations, took hold and slowly the nation began the long road to recovery. 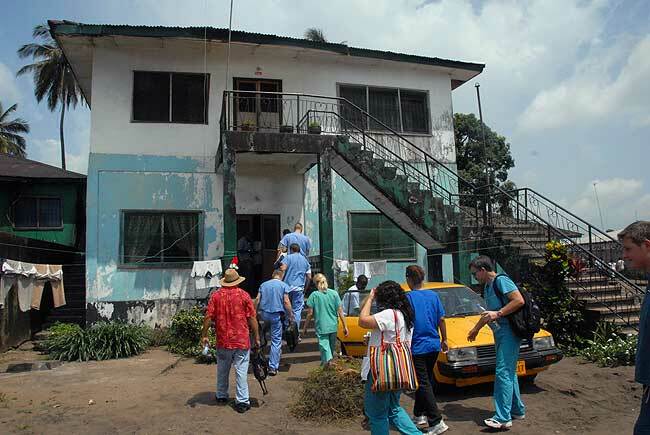 In 2002, the Lighthouse Medical Mission Teams went to Sierra Leone for the first time. For those of us who had been to The Gambia, those early days in Sierra Leone were traumatic. 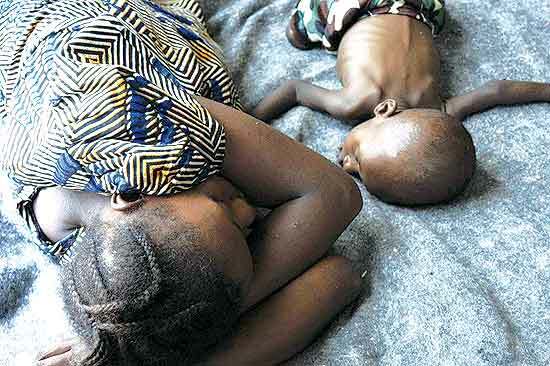 The level of need and the amount of suffering we found in the country eclipsed our expectations. In a word, it was overwhelming. This past April, Lighthouse Medical Missions departed for Sierra Leone on our 9th trip to that country and 16th trip overall. Our team of 71 volunteers was the largest we have ever fielded and consisted of individuals from four countries (United Kingdom, Canada, United States and Senegal), and nine states (California, Oregon, Washington, Utah, Arizona, New Mexico, Colorado, Minnesota and Virginia). Included on the team were 3 pastors, 9 doctors, 8 nurses, 2 dentists, 2 EMT's, one pharmacist and one dietician along with several teens. . While there, the team divided into three separate working units and journeyed to the towns of Bo, Lunsar and Port Loko. In total, we were able to attend to between 3,500-4,000 patients during the week that we were there, some of whom were in critical condition. The status of health care in Sierra Leone continues to be dire, but my overall assessment of the country is that conditions are improving, a point I am happy to report. Some of the notable moments in-country included enjoying Easter Morning church services with Pastor Harrison Sommer preaching to the Freetown congregation, ribbon-cutting on a recently completed church and school complex in Lunsar and sharing a dinner with the acting Ambassador from the Untied States, The Honorable Glen Fetzer. Overall Sierra Leone 2010 was an excellent team that lifted the spirits of the patients we ministered to and to all who participated in that effort. The Lord was glorified and the hope of knowing Him was preached. 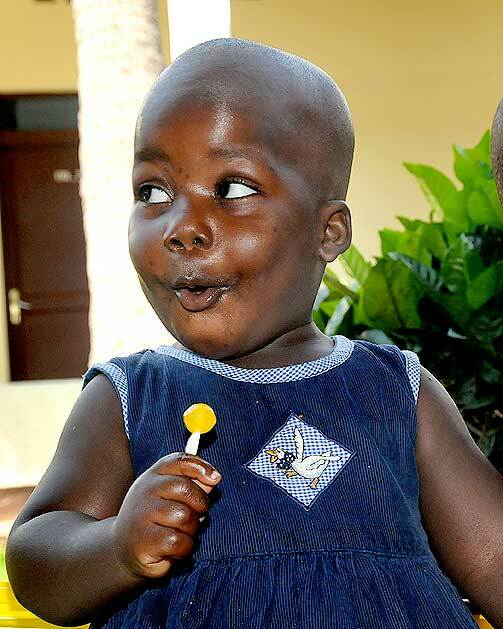 Lighthouse Medical Missions treated thousands of people in Benin, Burkina Faso & Sierra Leone in April 2011. The teams had great success with the people, phenomenal revival in the churches and warm receptions by the Ambassadors and staff in our respective countries. These medical missions were equipped with the funds raised in Walk To Africa 2010. Below is a powerful and informative video on the work that went on in Sierra Leone this year, whose team of 20 plus members was led by Dr. Kevin White from Ventura. Please watch and learn how much the people of Africa appreciate your support and see how the finances are the provision for this good work! . In 2005, Desmond Bell, a pastor of the Door Christian Fellowship Church in the Democratic Republic of the Congo, contacted the Lighthouse Medical Mission Teams with an urgent plea. The government had issued a new ruling. 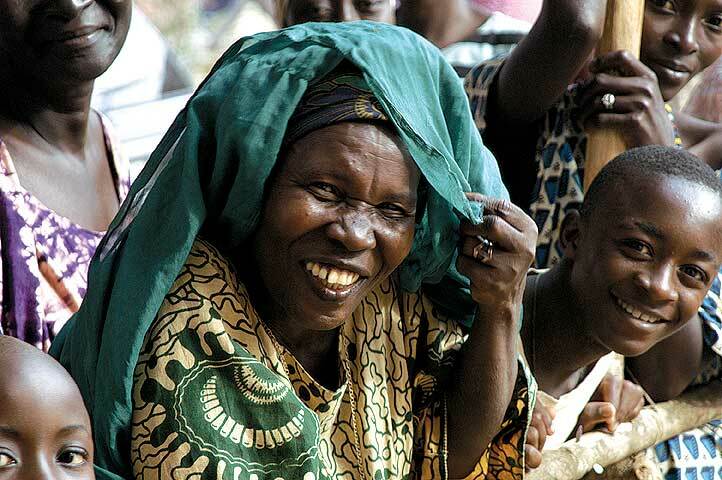 Non-profit, religious organizations working in the Congo were required to provide social services to the community in order to maintain their legal status in the country. Pastor Bell, a friend whom many members of the Lighthouse Medical Mission Teams had met both in Sierra Leone and in the United States, needed help. He suggested that a medical team would meet this need. 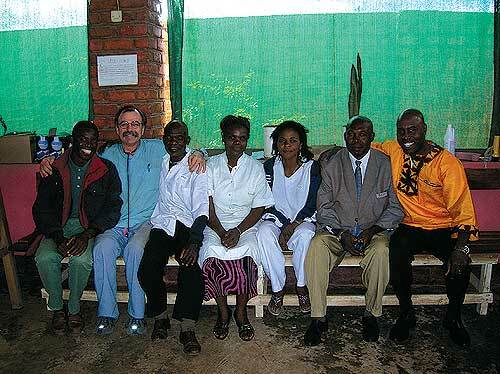 In May of 2006, a small team of 10 individuals traveled to Lumbumbashi, a city located in the southern portion of the Congo. The medical team was a great success! Hundreds of people were medically served while warm relations were established with several of the local government authorities. Liberia has recently come out of a twelve-year civil war, as have many countries in Africa, and rebuilding and revitalizing the country is of utmost importance. The first Lighthouse Medical Mission Team went there in 2007. Our first clinic was set up in an empty two-room building on a settlement near the water’s edge. Monrovia, Liberia is located in sub-Saharan Africa on the Atlantic Coast, and this particular encampment was like many other throughout the city: makeshift shelters of corrugated tin roofs with cinder block walls, central wells with unclean water, garbage strewn around unkempt dirt lots, and tons of adults and children wandering around. . The crowd of people waiting to be seen in the clinic grew each day, from a few to many, many hundreds by the end of our week there. We set up stations: triage, nursing, doctors, eye exams and a pharmacy. The medications and supplements we had were shipped to Liberia ahead of time, but we brought ten large boxes of supplies with us from Los Angeles. After hours of set-up, we were ready to see patients. The patients came in a trickle at first, then fast and furious for the rest of the week. Every day we saw hundreds of men, women, and children. The only fortunate thing was a lack of HIV and AIDS patients; Liberia is a country with one of the lowest incidence of HIV in all of Africa. The follow-up that week was astounding. Patients and families showed their gratitude with bright smiles and hugs, with words of praise and prayers to keep us safe and doing good work. While it never seems we can do enough, it’s enough to keep us coming back. That is the way I would describe our recent Lighthouse Medical Mission trip to the city of Bujumbura, the capitol city of Burundi. With 19 team members, including six physicians, five nurses, and one pharmacist, we were able to see almost 2,000 patients during our brief stint in the country. Most rewarding was the fellowship we had with Pastor Peter Dore and his small, but strong Door Christian Fellowship Church. Highlights of our trip included a wonderful and Holy Spirit anointed revival led by Pastor Marty Carnege, who flew in from London for 4 days to work with us during the day and preach in the evenings. Also, we enjoyed excellent interaction with our U.S. Embassy in Bujumbura. The final day of our clinic, we were able to examine and care for 85 orphans from two orphanages that Embassy personnel support. Finally, we were able to again connect and enjoy fellowship with two Santa Monica Lighthouse Church “graduates”, Pastor Ralph Bowen and nurse Alice Wambaa. Burundi 2008 was a successful and blessed trip. Most important, the name of Jesus Christ was lifted high in our clinic. Several people, including Muslims, prayed to receive Jesus as Savior and many, many others felt that holy touch that Christians, united together in service, render to the needy.